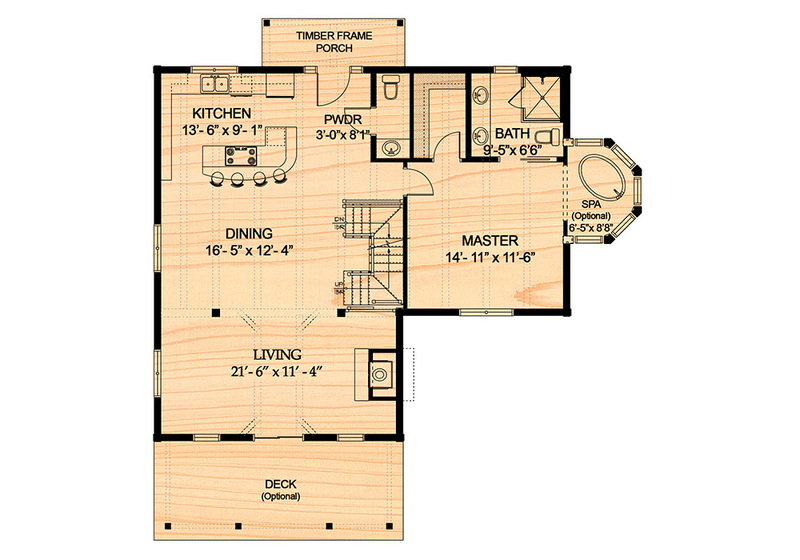 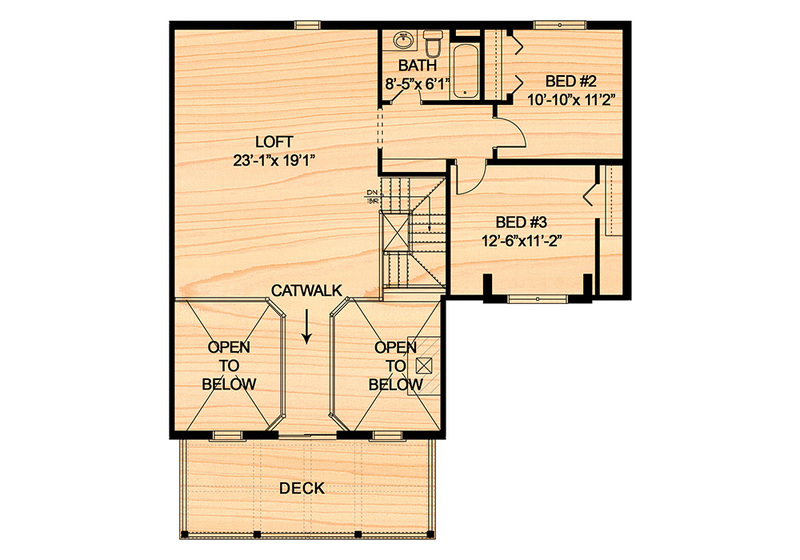 This is a wonderful new log home model that boasts 2 floors, a loft area, catwalk to a beautiful timber frame accented upper deck, optional octagonal spa room adjacent to the master bedroom and an inviting open concept kitchen, living and sitting area. 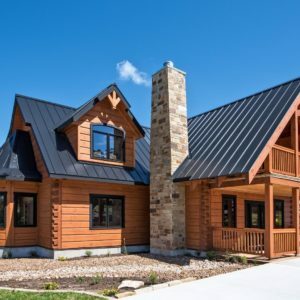 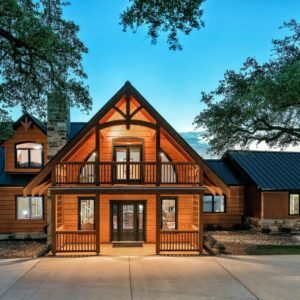 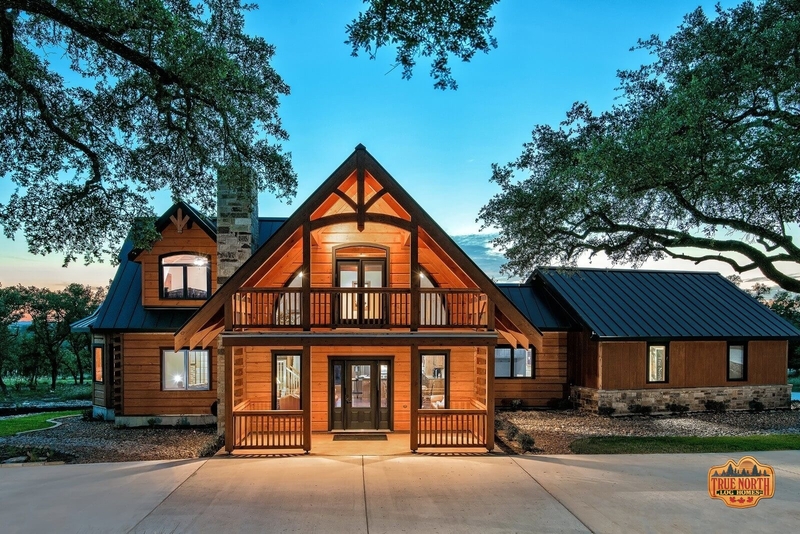 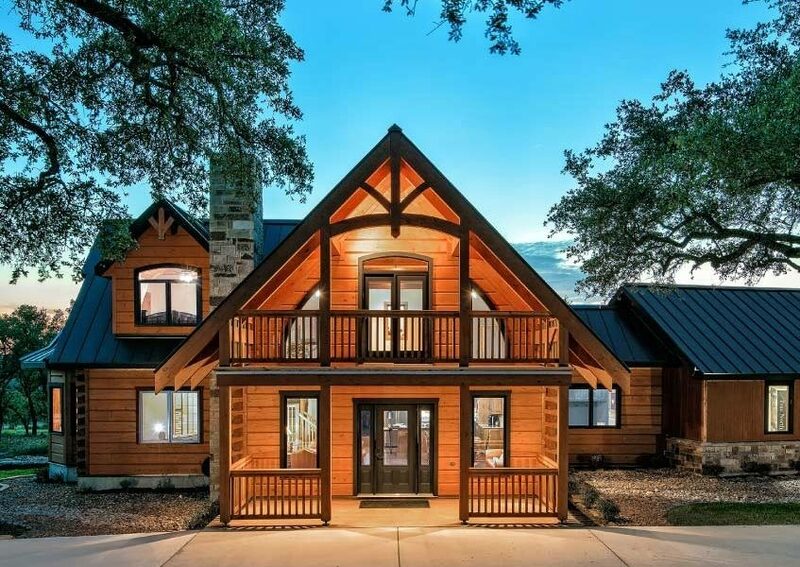 Imagine yourself relaxing on the upper timber framed porch, coffee and newspaper in hand, overlooking a pristine lake or breathtaking mountain valley! 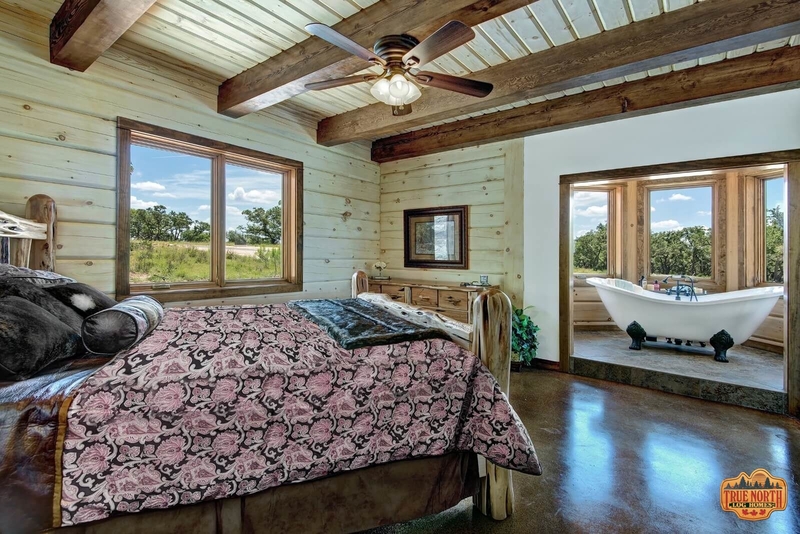 Can you say serenity? 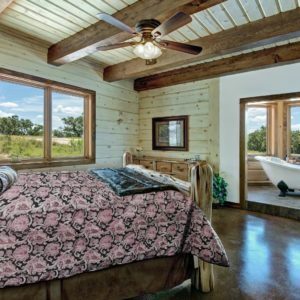 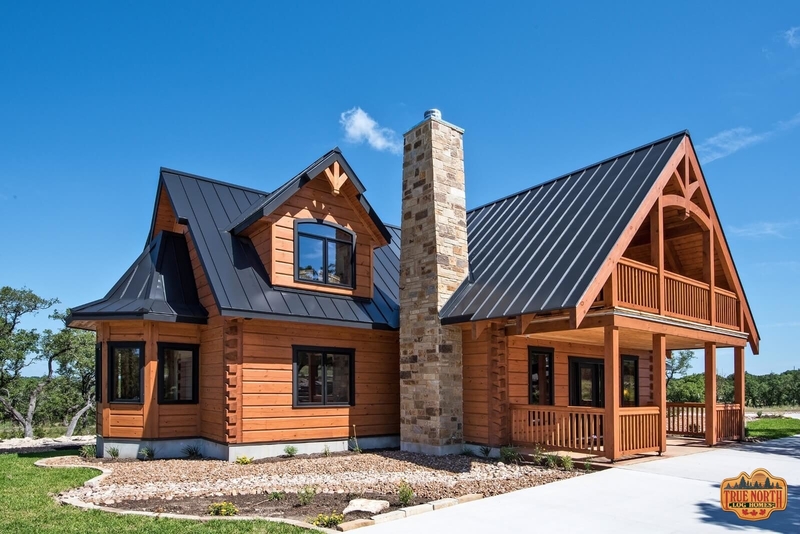 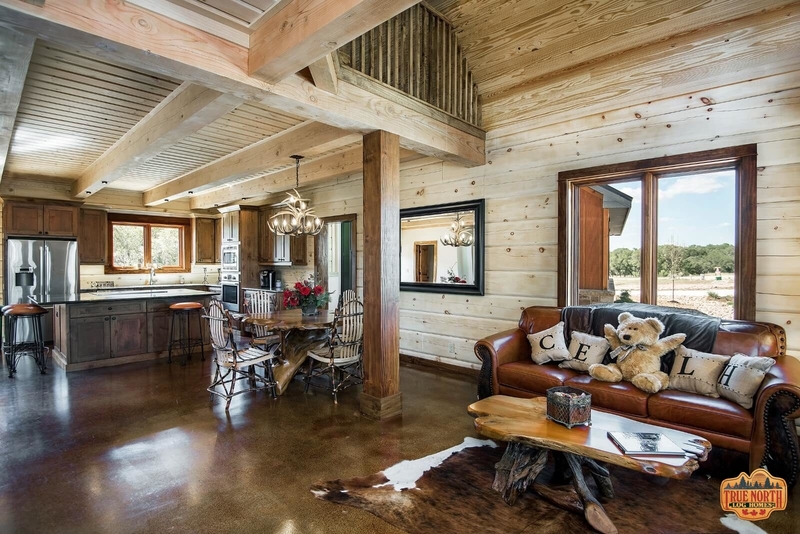 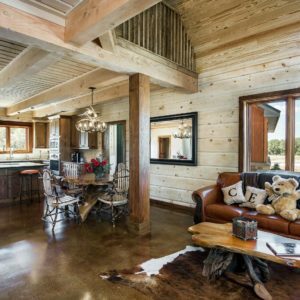 Make your log home dream a reality!